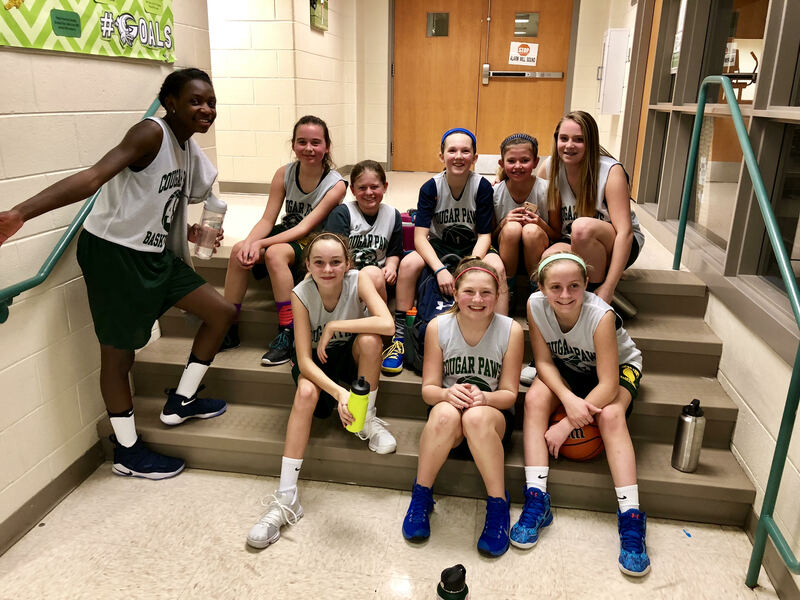 CougarPaws basketball teaches the fundamentals of basketball and provides organized team play for 5th and 6th grade boys and girls at the Collegiate School. 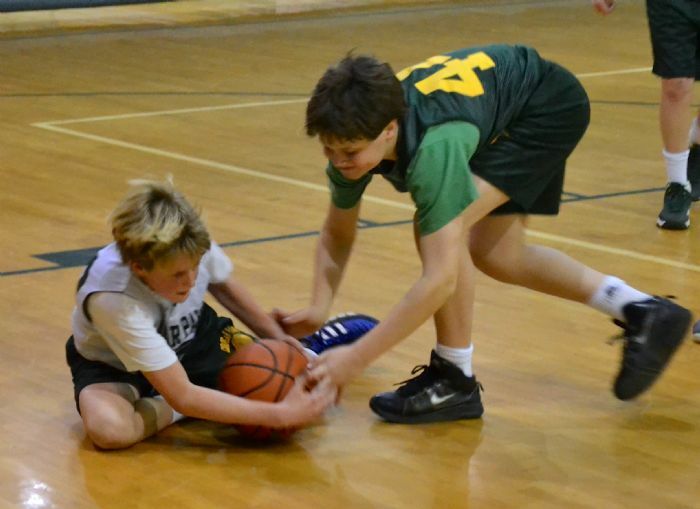 Our mission is for kids to have a positive, fun experience with basketball, develop the individual and team skills necessary to be successful in the sport, and also teach the general lessons of sports, including sportsmanship, teamwork and hard work. CougarPaws offers a winter season for 5th-6th graders, a winter mini-leage for 1st-4th graders and two fall clinics for all grade levels. 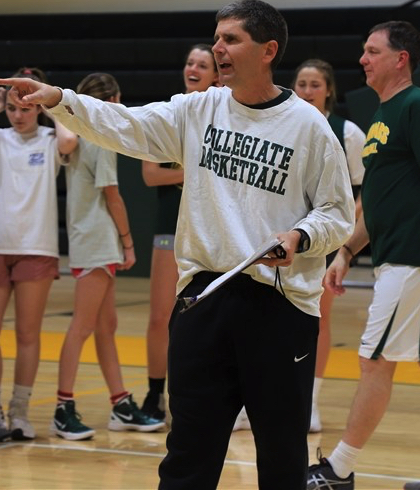 Instruction will be led by the Collegiate Basketball Coaches, Del Harris (Boys Varsity Head Coach), Rives Flemming (Girls Varsity Head Coach) and Farley MacDonald (Boys Varsity Assistant Coach) as well as Collegiate varsity/jv players.